6 and then the SNES Classic last year, so it only makes sense that 2018 would bring us the N64 Classic Mini, right? Whether it is true or not, we are already excited. There's also a debate on how the controllers communicate with each other, with people saying that it's too fragile … but it does not look much more fragile than my SNES Classic, which has a small piece of very fragile plastic that holds the front cover. And the controller ports look the same. 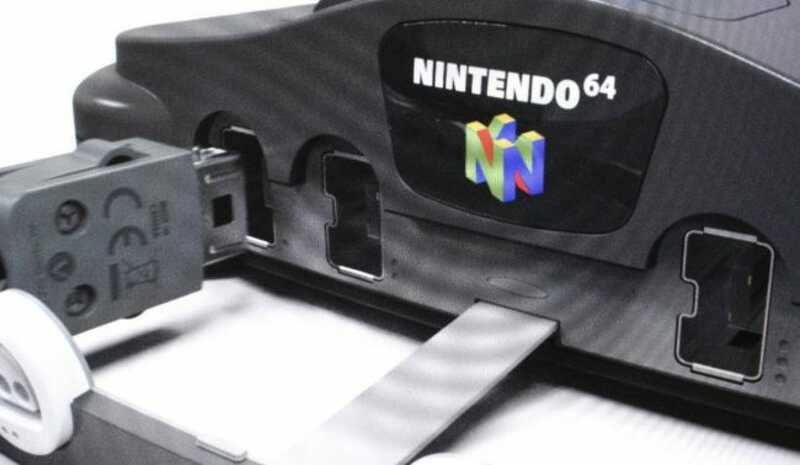 There is also the fact that last year Nintendo filed a trademark for a seemingly new n64 controller, meaning that it is very likely that even if it renders the N64 Classic Mini will eventually Sometime in one direction or another emerge. Now the main question is whether 8BitDo will release a N64 style wireless controller because I'm going to need one of them.